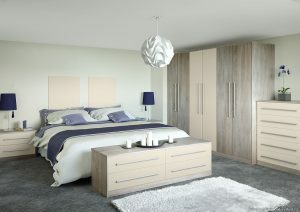 Transform your bedroom with our smart looking bespoke fitted wardrobes choosing from a wide range of styles and finishes. 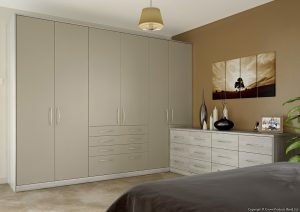 We can discuss different designs that best meet your needs and match your style, colour and space. 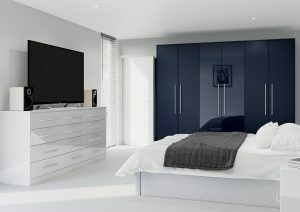 We can help you in creating something unique and personal. 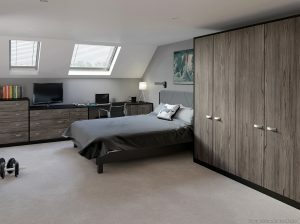 You no longer need to worry about wasted storage space in your home, we can utilise maximum space available fitting made to measure wardrobes that are custom built. 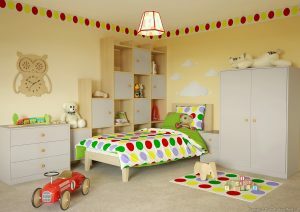 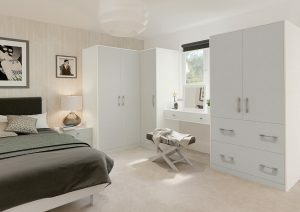 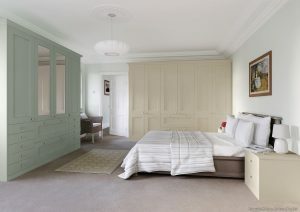 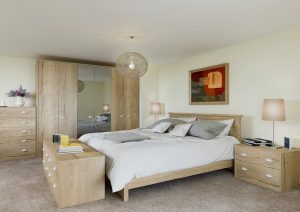 Take a look at the bedroom design ranges. 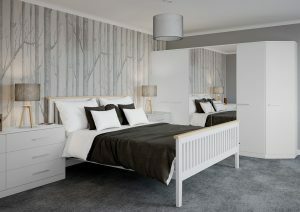 We can provide samples of all the styles so that you can match paint, carpets or wallpaper with your choice. 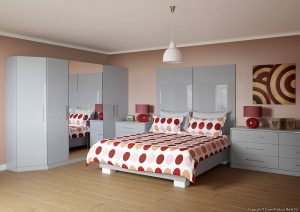 We use a range of suppliers for these products to meet individual needs.